According to the ministry, "the aircraft of the Russian Aerospace Forces in the Syrian Arab Republic never work on the targets in the populated localities"
MOSCOW, August 19. /TASS/. Russia’s Defense Ministry has denied Western mass media reports on a supposed airstrike allegedly carried out by Russia’s aviation on a neighborhood in the Syrian city of Aleppo on August 17. 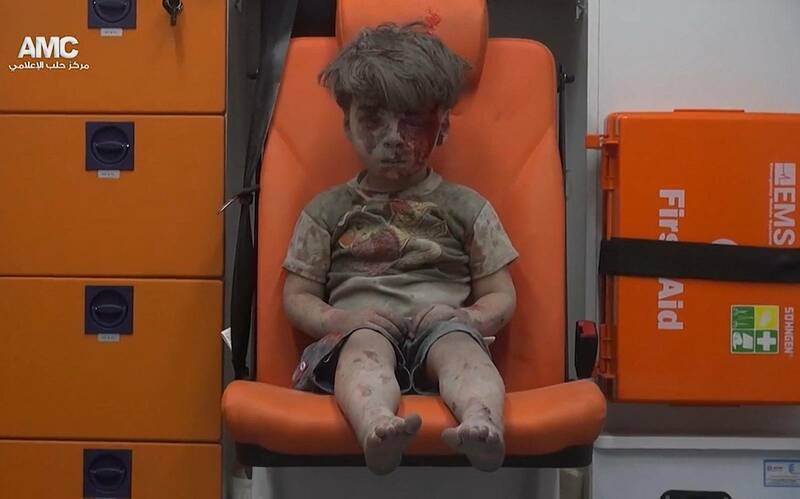 Several mass media outlets have earlier published a photo of a five-year-old boy named Omran, who was rescued from a demolished building in an area cut off by terrorists. The reports claimed the building was destroyed in an airstrike carried out by Russia’s Aerospace Forces. "We have repeatedly stressed that the aircraft of the Russian Aerospace Forces in the Syrian Arab Republic never strikes targets in populated localities. This concerns Aleppo’s Qaterji mentioned by the Western mass media that is adjacent to two corridors recently opened to provide safe passage for local citizens as part of Russia’s humanitarian operation," official spokesman Igor Konashenkov told reporters. 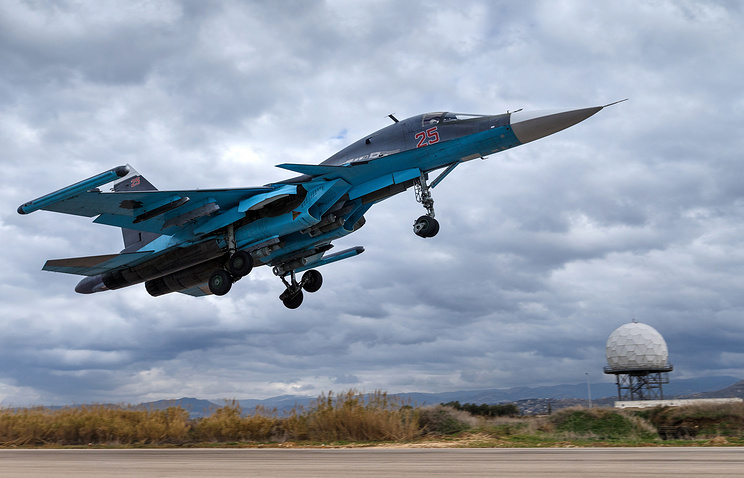 Konashenkov pointed out that the building’s damage pattern indicated that if there had indeed been a strike, then it cannot have been delivered by an aircraft, but must have been a shell or a gas cylinder widely used by terrorists there. The spokesman said that officers from Russia’s center for reconciliation of opposing sides who are now in Aleppo register daily incidents where streets and houses near the humanitarian corridors are shelled by insurgents from self-made multiple rocket launchers and artillery weapons. Militant thugs have kept the city’s eastern neighborhoods under siege to cut off the supply of medical or other assistance to local citizens there, he added. "Of course, the predicament that all children are going through in Aleppo’s terrorist-controlled eastern neighborhoods is a tragedy. However, the cynical use of this calamity by some Western mass media in their stereotyped anti-Russian hype is a moral crime," the spokesman sharply asserted.